Port Macquarie's Best Winners For 2018! The votes are in! 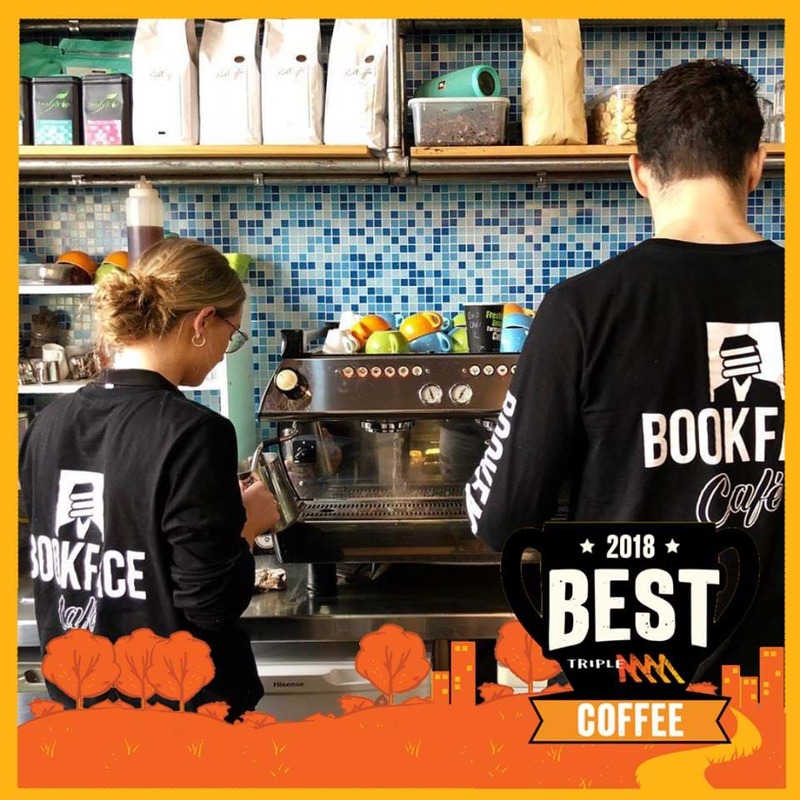 Bookface Cafe in Port Macquarie makes the Best Coffee on the Mid North Coast! We have a winner! 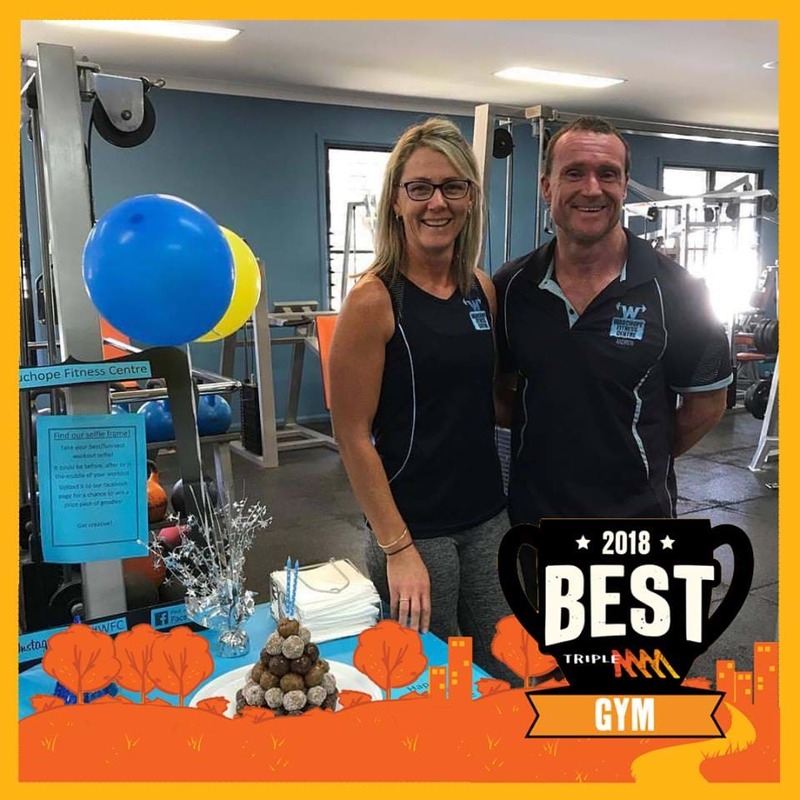 With over 65% of the votes, Wauchope Fitness Centre has been voted the Best Gym on the Mid North Coast! 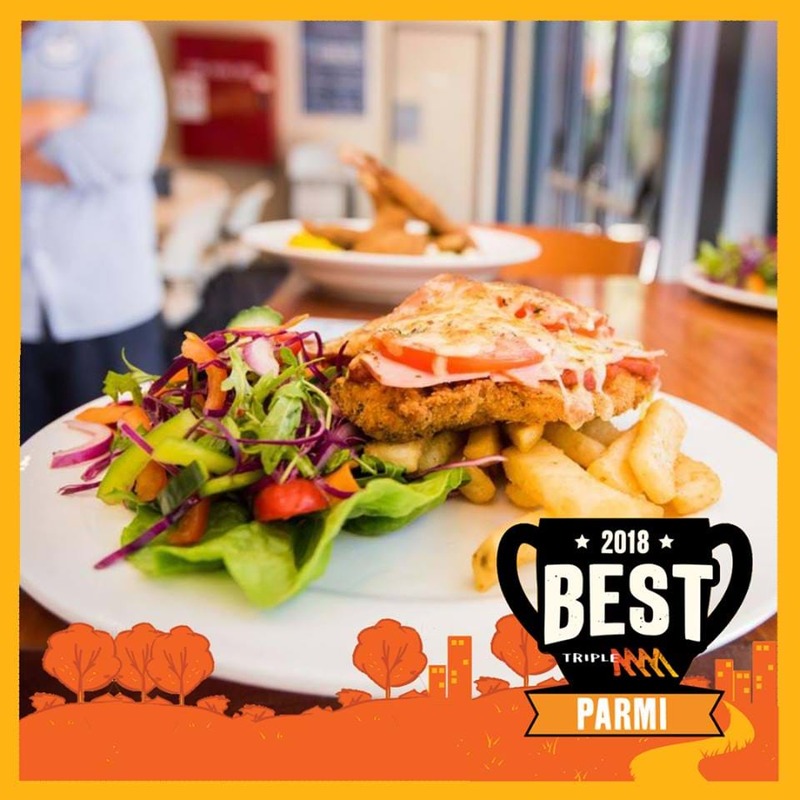 It was a very tight race with only a few votes separating the top 3, but the winner of the Best Parmi on the Mid North Coast is Settlers Inn Hotel in Port Macquarie! Congrats to Alistair and the team! 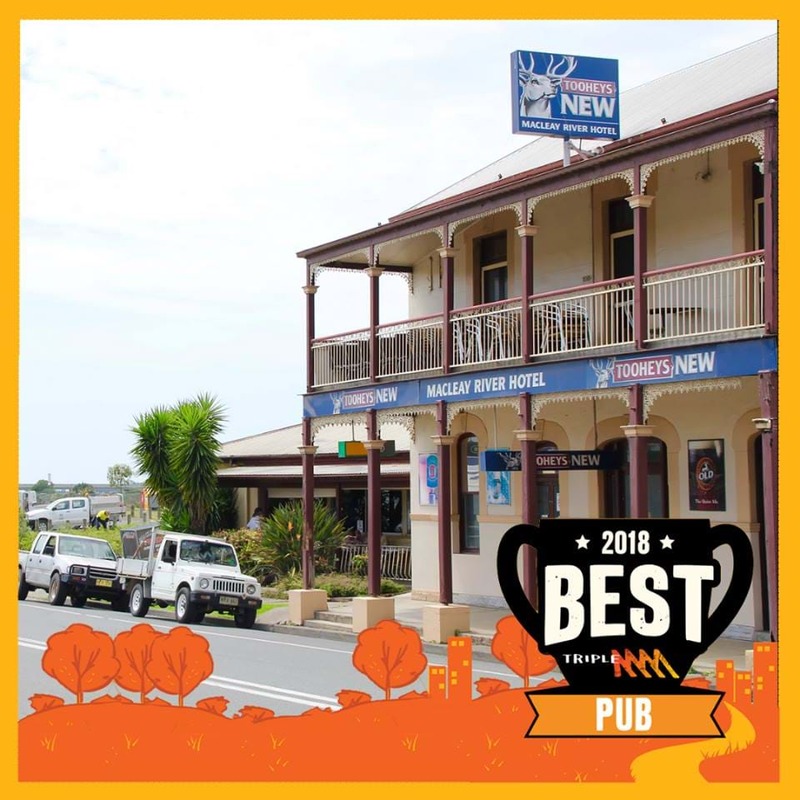 Honourable mentions must go to Macleay River Hotel (aka Fredo Pub) and Bago Tavern who were a very close second and third. 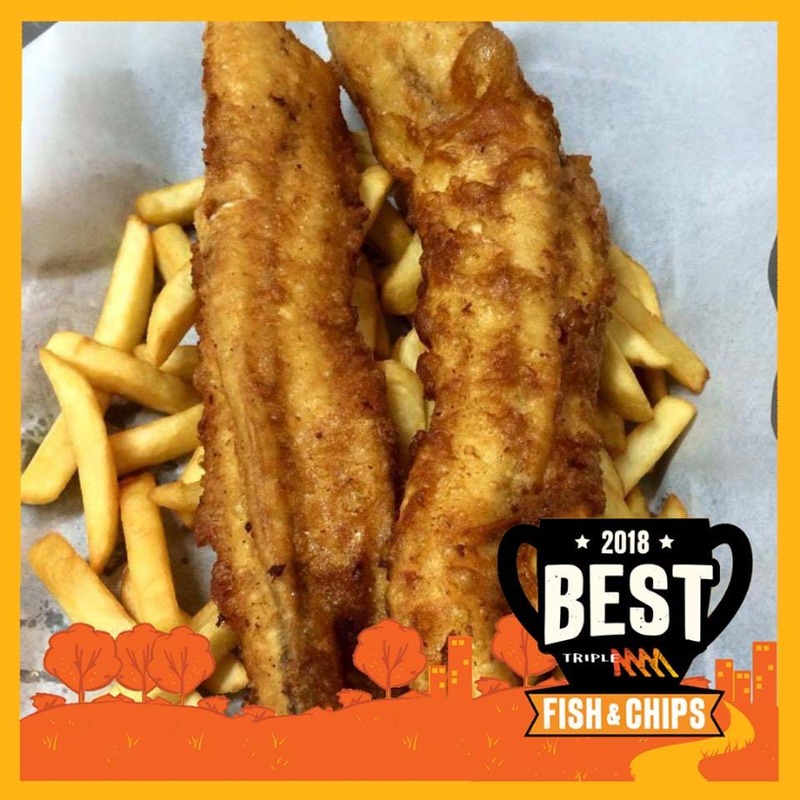 And the winner for Best Fish & Chips on the Mid North Coast is Off the Hook in Port Macquarie!. Congrats to the team at Off The Hook and thanks to everyone who voted! 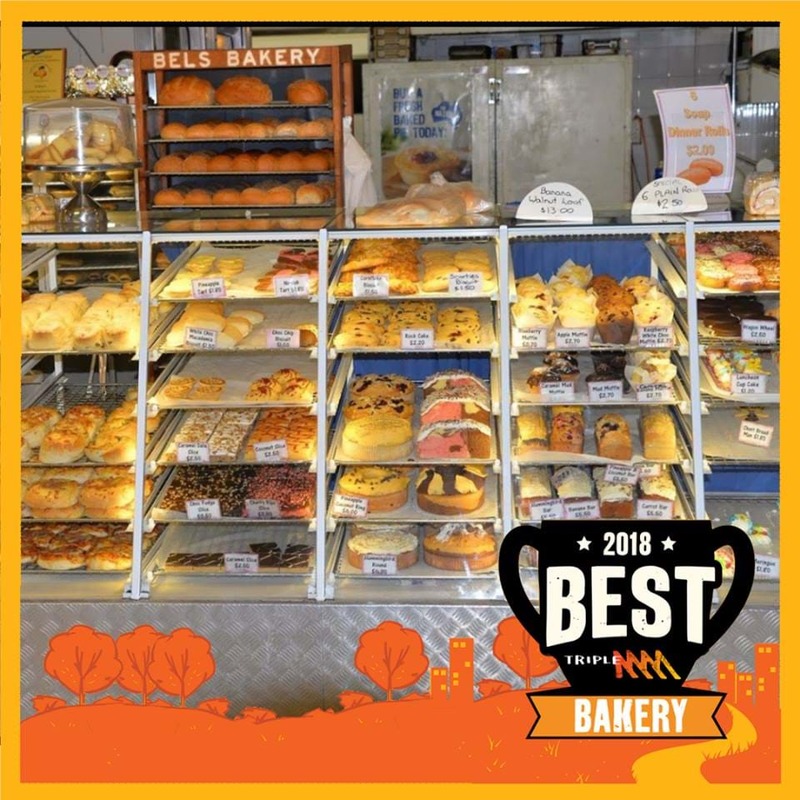 There are a lot of favourite sweet treat providers on the Mid North Coast, but Bels Gordon St Bakery takes out the Best Bakery Category! Congrats to Bel and the team and thanks to everyone who voted. Good Grub Shack in Bungwahl! 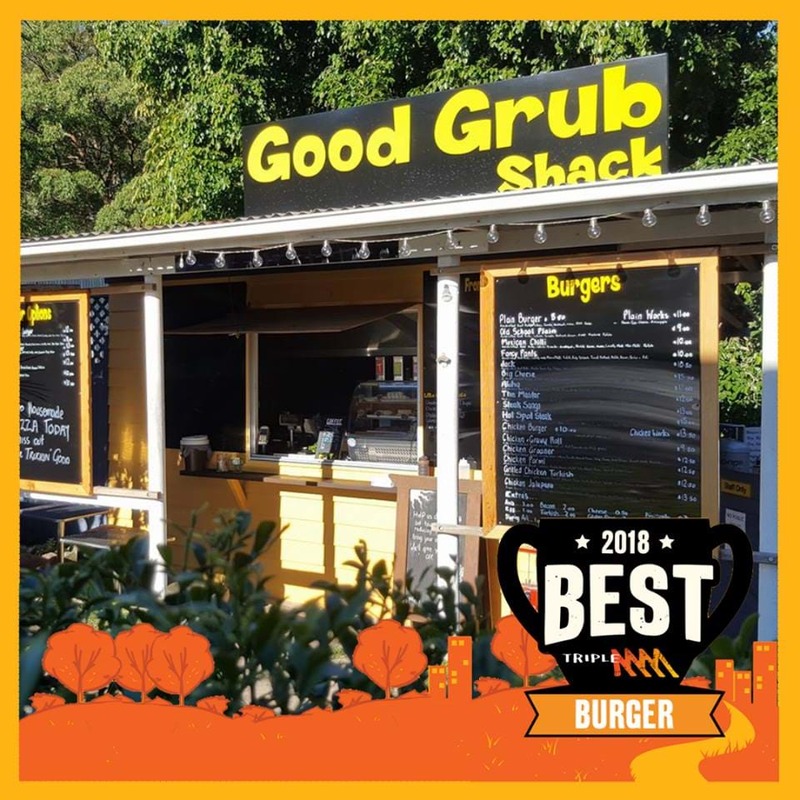 You voted them the Best Burgers on the Mid North Coast. Time for a road trip? The votes are in for the Best Hairdresser on the Mid North Coast. We saw so many different entries for this category however our clear winner is Adrian Hair At The Rocks A huge thank you to every one who voted. Macleay River Hotel (A.K.A. Freddo Pub) have won best Pub on the Mid North Coast! They also got an honorable mention in the Best Parmi category! Well done guys! 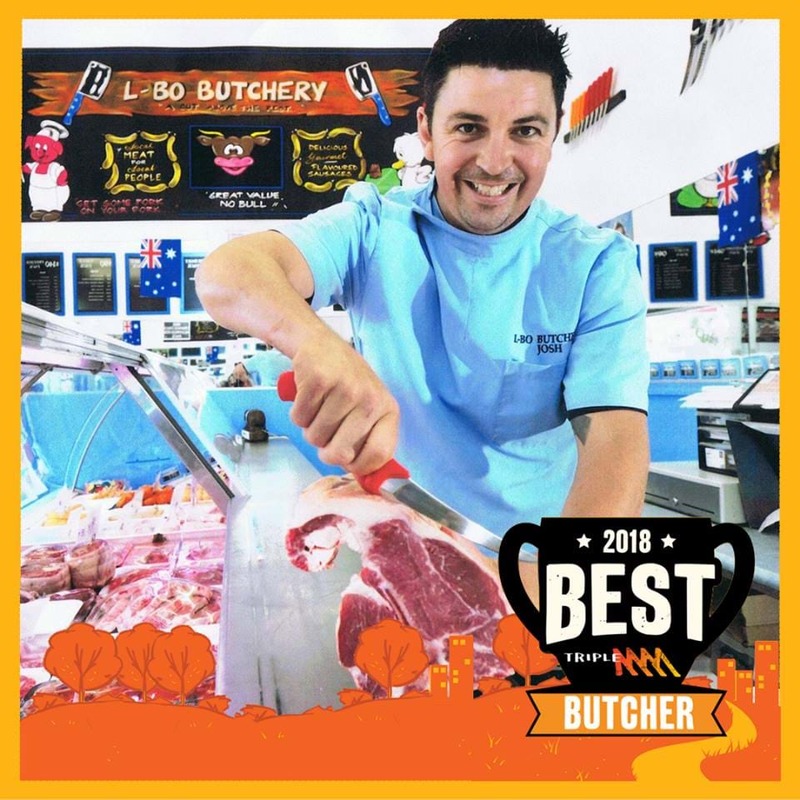 You voted L-Bo Butchery the best on the Mid North Coast! Well done Josh and team! It was a close race with Coppy Butcher Block getting an honorable mention. Best Pie - hotly contested category! Big ups to Barnett's at Crescent Head for baking and serving up the best Pies on the Mid North Coast, along with a whole range of other tasty treats! Wow we had a LOAD of entries for this category, but with 11% of the votes the winner is Zen Chi Ryu in Kempsey! Well done Deb and team! The final category was a big one! 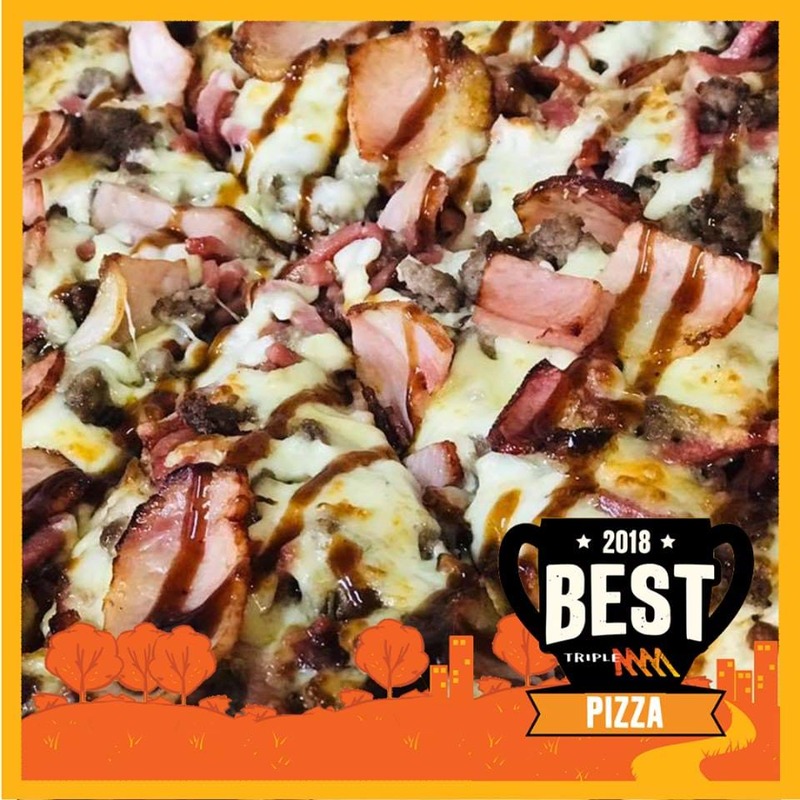 You voted best pizza on the Mid North Coast as made by Zannies in Kempsey!! Well done team! Honorable mention goes to Nate's Pizzaria in Harrington.